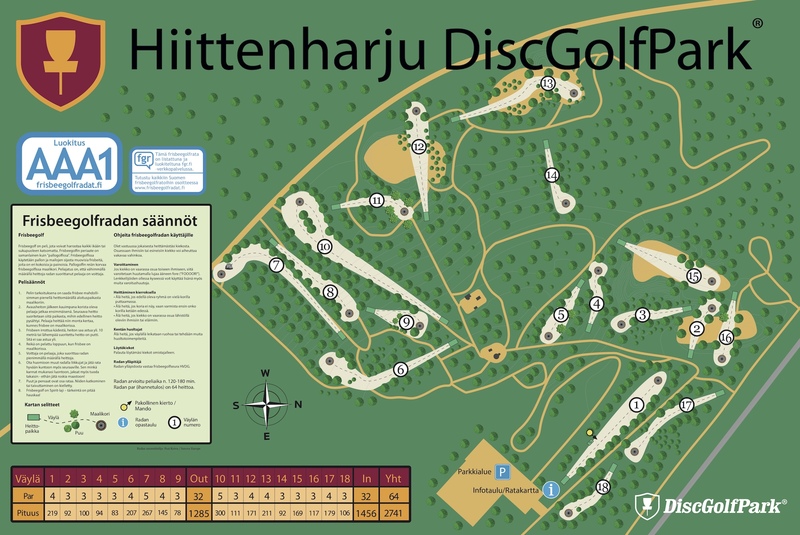 AAA1 rated DiscGolfPark. 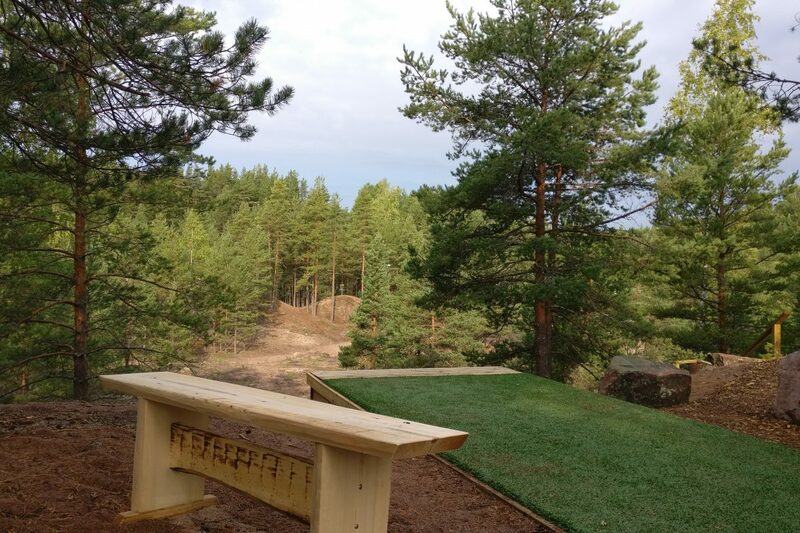 This partly wooded course has a lot of elevation changes, includin 169m par3 downhill. Everything at this course is done with enthusiasm and done to perfection. Course par is 64 with hole lenghts averaging at 152m. Bring your distance drivers.